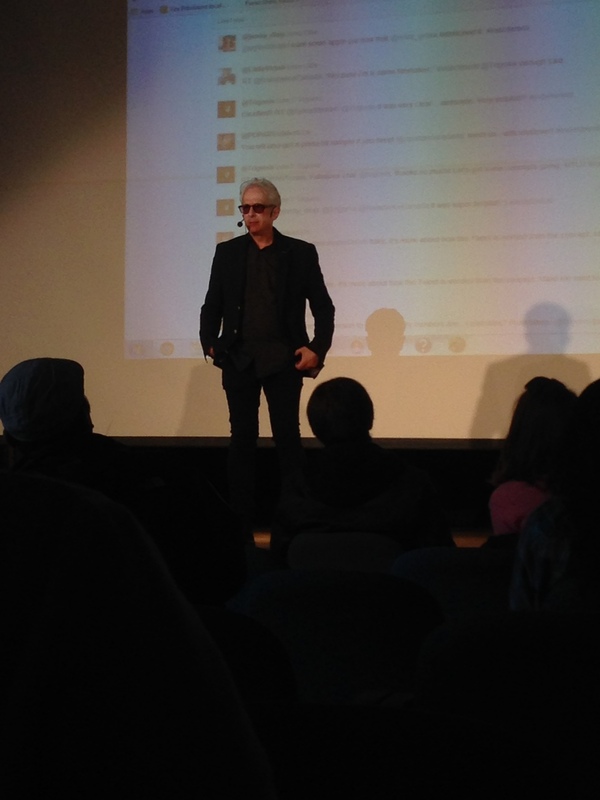 Today was a fantastic day spent at Dawson College listening to none other than the Founder of Raindance, Elliot Grove. He brought a lot of insight to film making and how the film industry has changed. Mark Szilbereisz attended with me capturing every moment possible. It was a great networking event that landed us great contacts and, most importantly, great people. I look forward to speaking and hopefully working with them in current and future films. 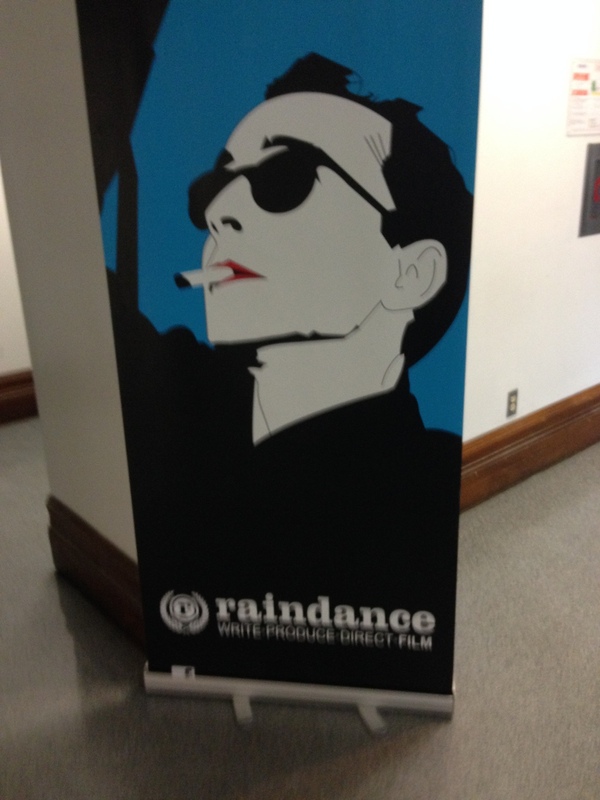 I also became a Raindance member. This will enable me to receive a lot of support within the film community and give me access to lots of information and resources which I perviously never had. This is very exciting for me and CineVita Productions, and I believe it will help move us in the right direction. Thank you Elliot and Raindance Crew for the great informative day as well as the great network of skilled and friendly group of people I've had the pleasure of meeting.